This petition has been created by Global Sri Lankan Forum E. and may not represent the views of the Avaaz community. 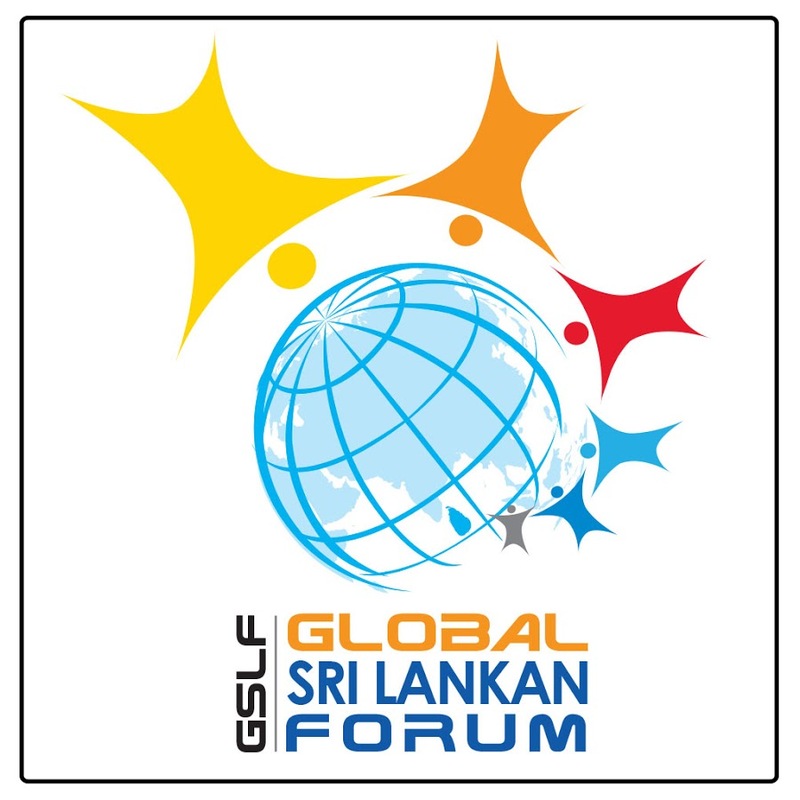 Global Sri Lankan Forum E.
I hereby sign this petition, because I strongly request Opposition of the Sri Lankan Parliament to bring a motion to withdraw from Co-sponsoring of 30/1 UNHRC- OISL* Resolution brought forward by the previous government without obtaining the approval of the Cabinet. * UNHRC- OISL Resolution No A/HRC/30/1.29 is an UN Resolution unethically passed by UNHRC in Geneva for war crimes allegations against Sri Lankan Security Forces.